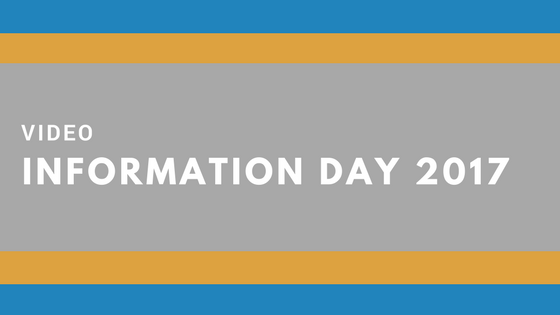 A big thank you to everyone who came by to speak to us, our career advisors and the Springboard+ course providers at our information day on Saturday, August 19th. 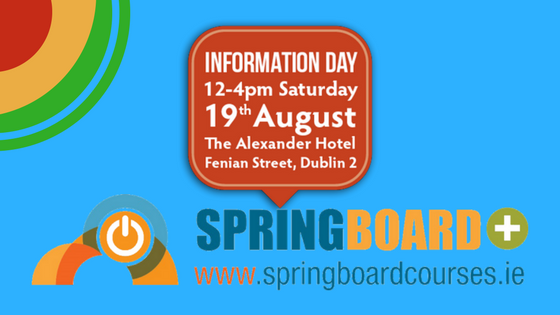 The free information day for Springboard+ 2017 will take place in the Alexander Hotel, Fenian Street, Dublin 2 this Saturday, 19th August from 12pm to 4pm. The information session will showcase the free higher education courses that are available through this year’s Springboard+ programme! So you’ve decided to become better equipped to take on your career or begin a new chapter in a different career field with Springboard+. 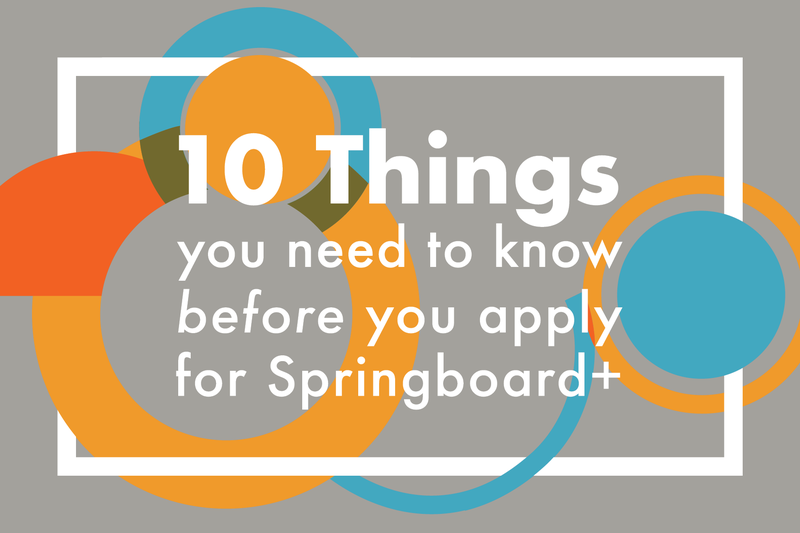 Before you begin your Springboard+ course, here are answers to some common concerns.